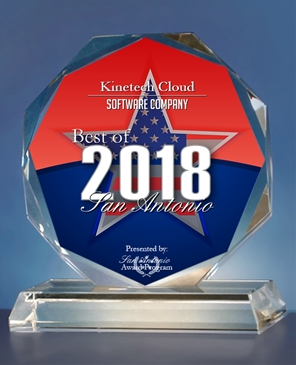 Kinetech Cloud has been selected for the 2018 Best of San Antonio Award in the Software Company category by the San Antonio Award Program.  SAN ANTONIO October 12, 2018 -- Kinetech Cloud has been selected for the 2018 Best of San Antonio Award in the Software Company category by the San Antonio Award Program. Various sources of information were gathered and analyzed to choose the winners in each category. The 2018 San Antonio Award Program focuses on quality, not quantity. 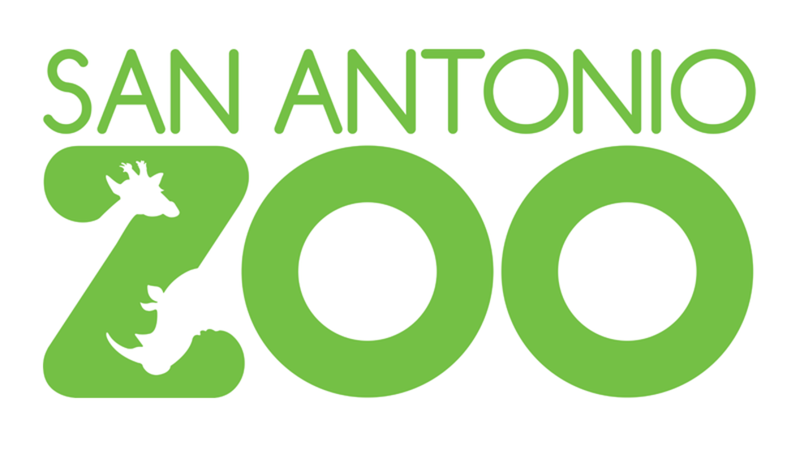 Winners are determined based on the information gathered both internally by the San Antonio Award Program and data provided by third parties. 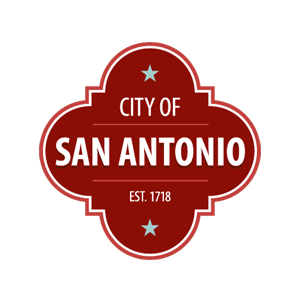 The San Antonio Award Program was established to recognize the best of local businesses in our community. 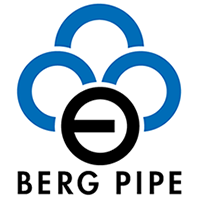 Our organization works exclusively with local business owners, trade groups, professional associations and other business advertising and marketing groups. 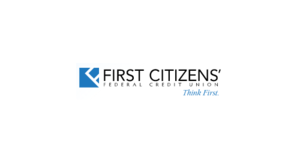 Our mission is to recognize the small business community's contributions to the U.S. economy.